The Days Inn Harmarville is conveniently located off the PA Turnpike at Exit 48, adjacent to King's Family Restaurant and McDonalds. 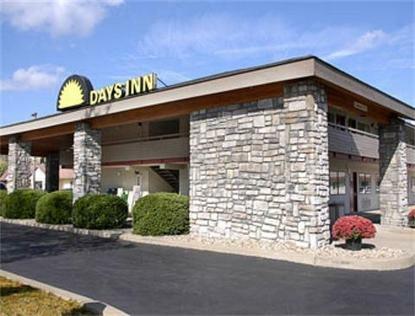 Our hotel offers Free Continental Breakfast, Free Wireless High Speed Internet, Free Local Calls and a Guest Laundry. Our rooms feature Full Cable with HBO, Coffee Makers, Hair Dryers and Alarm Clock Radios. We also have spacious 2 Room Suites with Microwaves and Refrigerators, Work Desks and 2 Televisions for greater convenience and longer stays. Our employees pride themselves for offering clean, comfortable rooms, with outstanding service, at a great value to our customers.